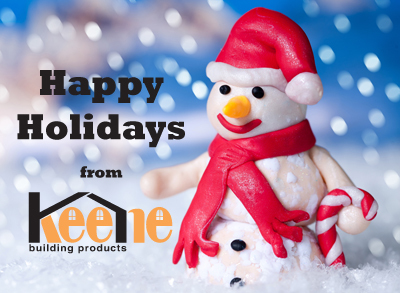 All of us at Keene Building Products, Cansto Coatings and Dependable LLC join in saying Thank You for a GREAT year. We wish you and your families a Very Joyous Holiday Season and Prosperous New Year! We have continued to grow this past year and we plan to continue our optimistic approach for the New Year in hopes that with more hard work and more innovative products we can make 2014 the Best year yet for all companies.